With two days behind touring museums, eating fine food and drinking many an exotic booze and cocktail it was now time for the main event we were all here for; The UK Rum Fest, Europe’s biggest rum festival hosted by Ian Burrell with hundreds of rums to try, rum master classes, seminars, cocktail competitions and more! Matthew and I had been the last two men standing at the Portobello Star on the previous night and had agreed to meet again the next morning for a nice greasy breakfast before we'd venture towards the Rum Fest. We found our way to a small café not a long distance from our hotels where Matthew had a full English complete with eggs, bacon, beans, mushrooms and tomatoes whereas I had a thick slice of lasagne with lots of cheese. I guess you could call it a lunch, in my case anyway. After arriving at the Royal Horticultural Halls we were greeted by Ian Burrell and given our Rum Guru passes after which we were guided into the Lawrence Hall that was crowded with people enjoying the show or just chilling around the exhibitor stands where rum and rum cocktails were made available for sampling while the exhibitors made sure to answer any questions you had about the rum. Many of the brands had actual bars set up with local bartenders serving cocktails for the visitors who could sit and relax in the cocktail area set near the bars while drinking their cocktail. There was even an old Cadillac in front of the Palma Mulata stand where you could sit and drink rum and cocktails. The main stage, next to the salsa dancers had different events and presentations happening during the two days of the Rum Fest such as the Tiki Face Off where the bartenders from Trailer Happiness and Mahiki went head to head testing their skills and knowledge against each other in a competition eventually won by Trailer Happiness for the second time in a row. Upstairs, safe from the hustle and bustle of the main area, there were seminars and rum master classes held by various rum authors and producers including Ian Williams, Paul McFadyen, Paul Artrip, and Richard Seale of Foursquare rum. There was also an interesting Rum and Chocolate seminar hosted by Duane Dove, who gave a presentation on how to combine rum with various chocolates to get great flavour experiences. 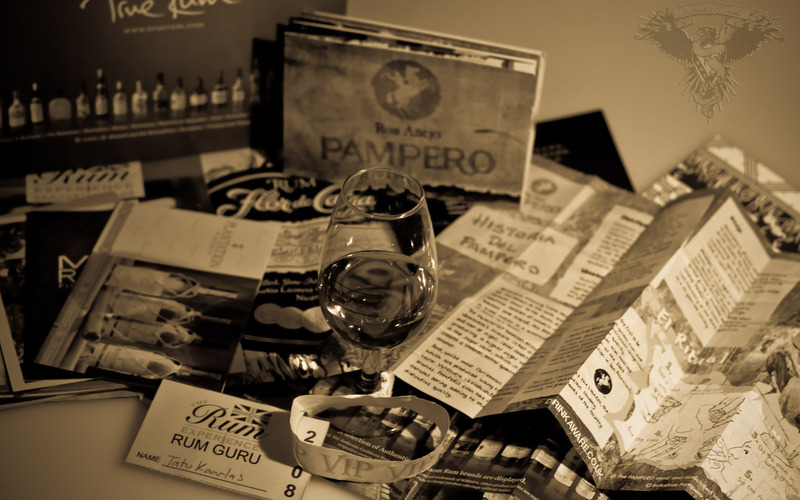 The seminars and master classes at the UK Rum Fest are a fun and an interactive way to learn the "rum essentials" whilst getting a good range of rums to sample. Even if you're a rum guru, it is a fun experience and there is always something new. UK Rum Fest is going to be even bigger than before this year with more rums to try, more seminars and more of everything. Talking about rum this year at the seminars will be several master blenders including Don Jose Navarro from Havana Club, Carl Kanto from El Dorado and Gilles Merlet from Leblon Cachaça, just to mention a few names. I would definitely not miss this year’s event; get your tickets now if there are any left. 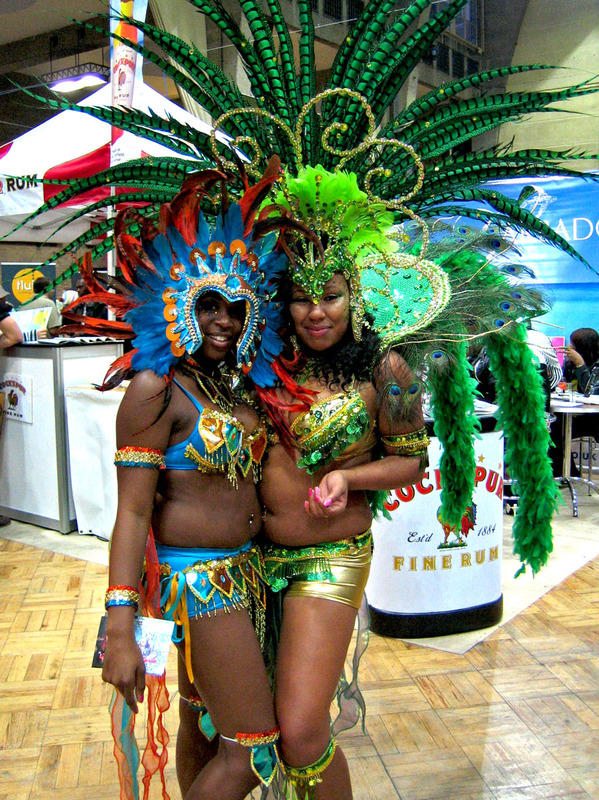 Discuss the UK Rum Fest in the forums.